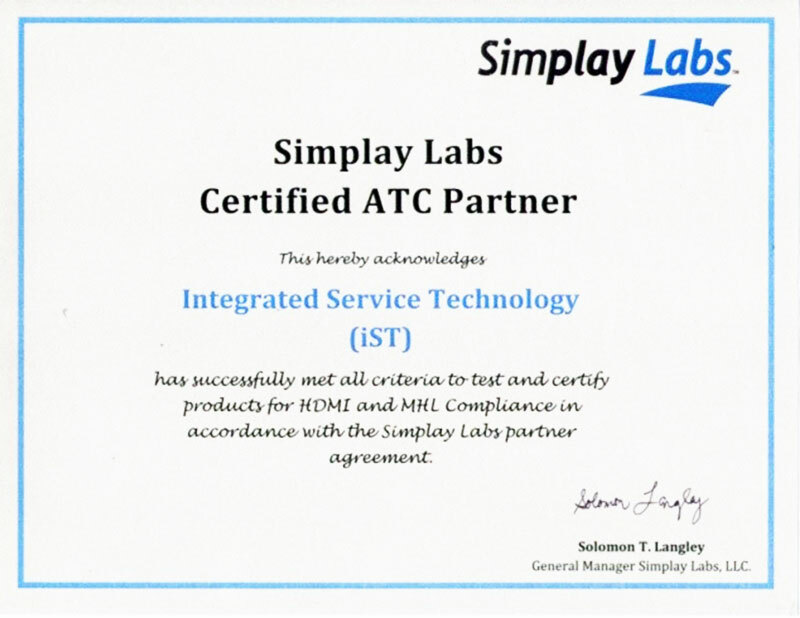 iST is a handful of professional labs in Asia capable of providing cable and wireless test and certification services at the same time. 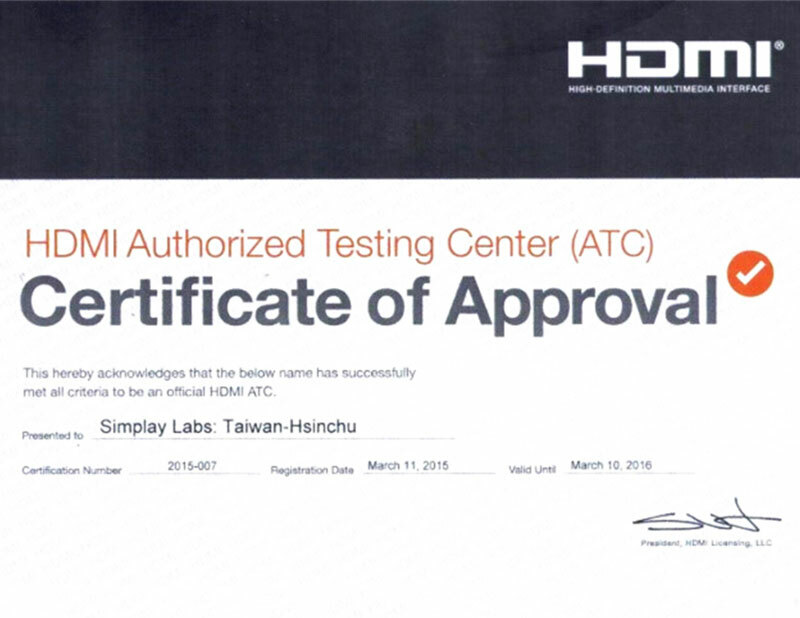 The Simplay Labs certified and licensed iST lab offers signal test services containing standard HDMI/MHL/HDCP tests along with official certification services. In addition, varieties of test certification techniques and debugging experiences enable iST to offer consultancy services in helping clients with more effective debugging and significant faster product certification process throughout the entire process from IC development to mass production of end products. 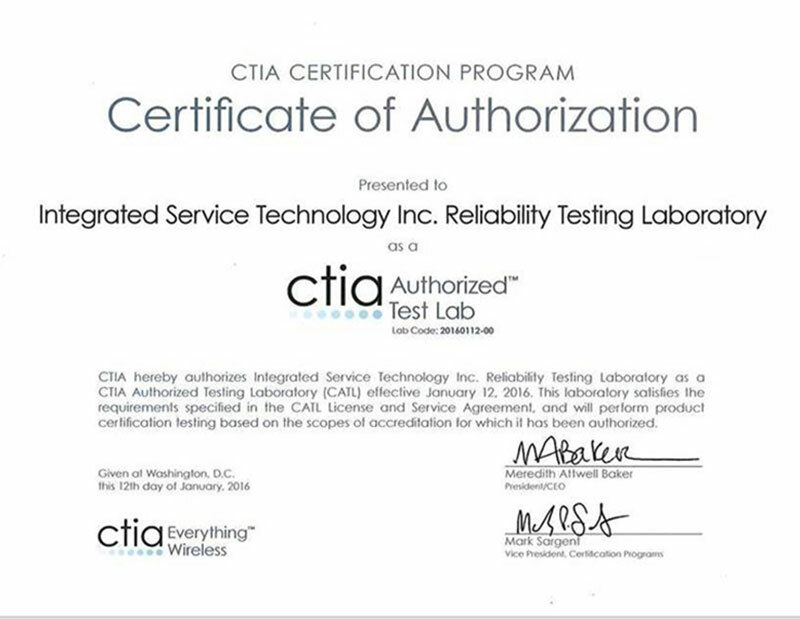 iST not only has acquired the TAF17025 lab certificate but also been certified by CTIA for OTA tests including the core technology of IoT: SISO (single in and single out)/MIMO (multi-in and multi-out) and Wi-Fi transmission. iST is not only providing services for professional compatibility testing and software maturity test but also working together with clients in developing custom solutions. iST can help you learn about potential compatibility issues before releasing to end users in actual operation environment.